The New Man Magazine is The voice of the organization. Twice a year,the office of The Public Relations Officer, together with a committee would make arrangements for the publication of these magazines. 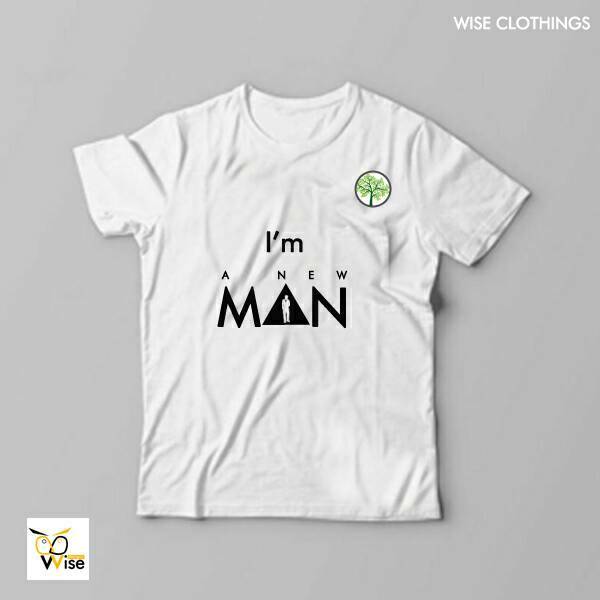 The New Man Magazine is the mouthpiece of The New Man Movement. While it seeks to give information, it must be distinguished from a newspaper and bulletin. It is a serious organization magazin that directs a man in its revolutionary march towards the raising of new men in our society. The tributaries that keep this magazine full and leave her waters free from contaminants and pollutants are the fertile minds of members of the movement and intellectual externals. It is hoped that The New Man Magazine will become an exportable commodity, reaching distant jurisdictions and renewing men. With each volume, a peruse through the contents would leave a nourishing touch, no matter how little the changes be.